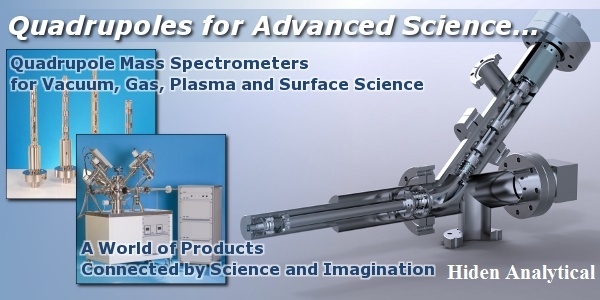 Thermo mechanical analysis (TMA) easily and rapidly measures sample displacement (growth, shrinkage, movement, etc.) as a function of temperature, time and applied force. points of materials by applying a constant force to a specimen while varying temperature. For expansion measurements, a probe rests on a sample on a stage with minimal downward pressure. Other constant force experiments include measurement of penetration, bending, tension, shrinkage, swelling, and creep (sample motion measured as a function of time under an applied load). Sample Chamber: The easily accessible chamber is located in the center of the furnace. Both temperature and atmosphere can be controlled. In addition an optional mass flow controller is available for purge gas regulation. The gas tight cell can be evacuated and allows you to measure under a defined atmosphere. Only such a system can provide definitive information concerning the samples sensitivity to oxidation. Furnace: The TMA Platinum Series comes with a robust and reliable furnace. Its customized design enables rapid heat up and cool down times and an excellent heating rate control over the entire temperature range. LINSEIS L75 Cryo „Ultra Low Temperature“ series is available in vertical (Zero – Friction) mode of operation. 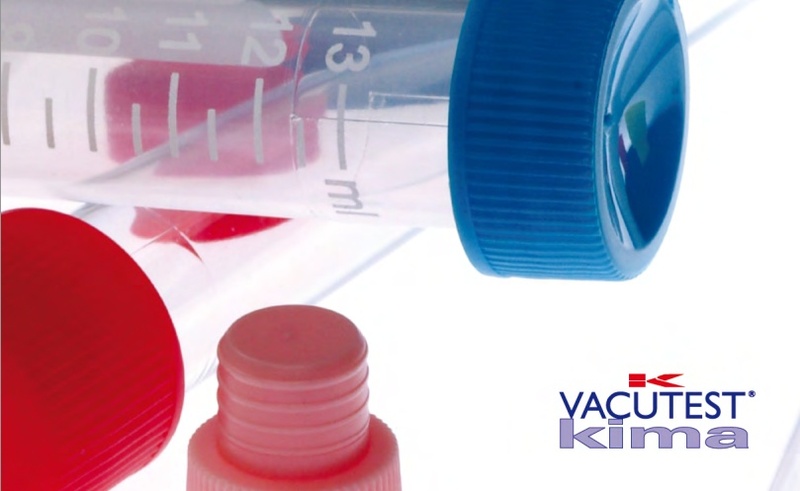 It offers a broad temperature range (-260°C up to +220°C), many different sample holders, operation in vacuum or a controlled oxidizing or reducing atmosphere, while maintaining the highest accuracy and ease of use. Every dimensional change of the sample is transmitted via the pushrod to the highly precise inductive transducer (LVDT sensor). Its precise and reliable response over the entire temperature range guarantees highest reproducibility of the TMA results. The temperature sensor is located right beside the sample leading to the high accuracy. All TMA devices operate in accordance with the following national and international standards (DIN 51 005, ASTM D 3386, ASTM E 831, ASTM D 696, ISO 11359 - Parts 1 to 3).